Many people are nowadays quite worried about using the technologically advanced cell phones. The WHO has said that constant use of cell phones can cause cancer. These devices are also listed in the same category as chloroform and engine exhaust. Of course, there is no conclusive report on whether cell phones are harmful to users’ health or not. However, it is true that all the cell phones emit radiation and excessive exposure to that radiation can be harmful for any user. So, now the question comes to everybody’s mind is what top Ways to minimize cell phone exposure are? It is actually a great solution because radiation may cause severe damage to any user’s health. It is all about keeping cell phone away from the body so that the cell phone radiation will not cause any health damage. A bag or purse can easily prevent the exposure to cell phone radiation. As the size of today’s cutting-edge cell phones is also quite large, so carrying in a bag would be more convenient. Every Smartphone brand offers a set of good quality headphones in order to provide the users with a convenient way of communication. 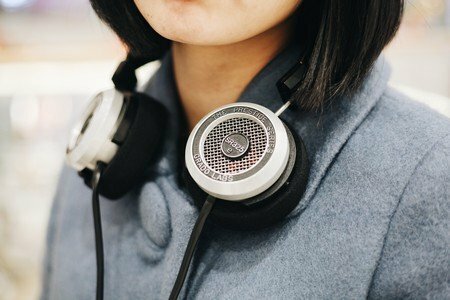 Yes, headphones are most widely used for listening to music, but these devices can prevent users’ exposure to the radiation to a good extent. People, who frequently use the cell phones throughout the day, should use the headphones. Using a Bluetooth device is not a solution because it may also cause health issues. The headphones are the best or the users can also turn on the speaker if they are comfortable. The experts believe that cell phones emit more cell phone radiation when the signal is low. These devices try hard to provide smooth communication and that can be dangerous to the user’s health. The users must try to talk when the signal bars are full. Of course, it may not be possible when it comes to making some urgent calls. The users can avoid it when there is no urgency. 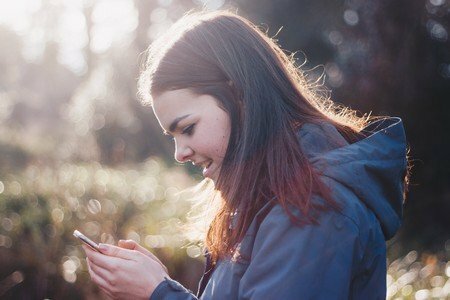 Is texting a better solution? Yes, it is and it has become more convenient after the introduction of a number of messaging apps. The cell phone devices send only a ping to the tower, whenever a user sends a text. The cell phones emit much less radiation when the user’s text and that’s why it is one of the top Ways to minimize cell phone exposure. Keeping your cell phone on bedside at night is equally harmful as the body is more vulnerable to radiation while resting. Therefore, it is recommended to switch off the phones to minimize the radiation exposure in the bedroom. The cell phone radiation is very dangerous for the kids as it can affect their developing brain tissues quite easily and therefore, parents must keep them away from these devices. Therefore, start practicing these top ways to minimize cell phone exposure now and save your family from fatal effects!